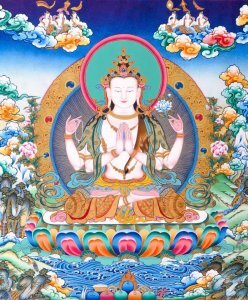 Rejoice for the liberation of all sentient beings. May all who sorrow Achieve joy! That was a very kind sentiment.